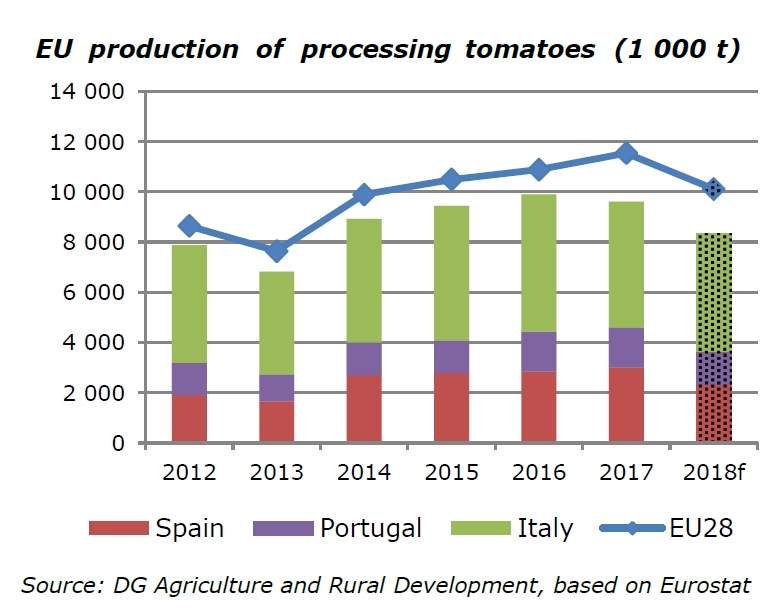 According to European Commission figures, total EU production of tomatoes rose to 18.5 million mT in 2017 (+3 % compared with 2016) mainly driven by growth in tomatoes for processing (11.5 million mT, +6 % compared with 2016). By contrast, the production of fresh tomatoes fell slightly in 2017 (-2 %). 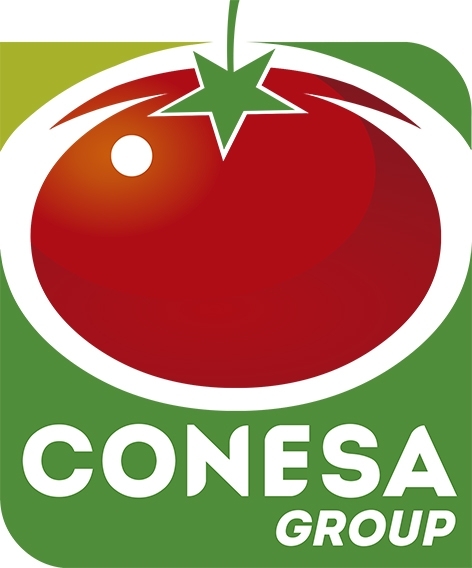 In 2018, the European organisation representing the tomato processing industry (TomatoEurope) expects a fall of 12 % in the EU production of tomatoes for processing driven by a big drop in the Iberian peninsula (-22 %). This reduction could be an adjustment of production to demand, following strong supply growth in recent years. However, this hypothesis will only be confirmed once figures on areas are available. 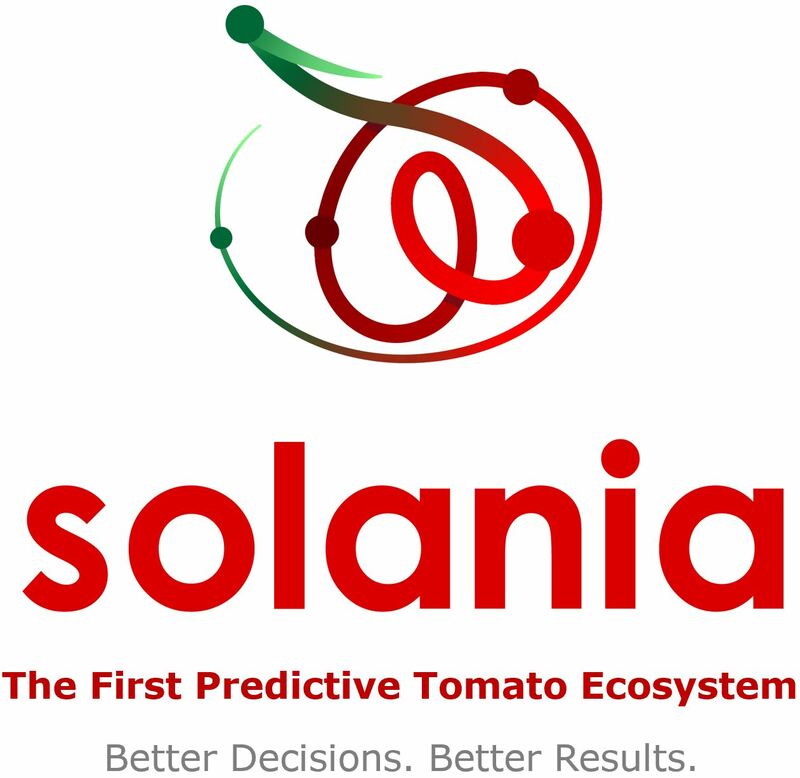 For the 2018 season, Extremadura will dedicate about 22,000 hectares to the cultivation of processing tomatoes, about 3,000 less than last year. This reduction is mainly due to the climatic conditions recorded last spring. The president of Acopaex, Domingo Fernández, recently said that the campaign will also start late, or in the first half of August. Due to the adverse weather conditions recorded in the second half of the spring, mainly the thunderstorms of April and May, 1,500 hectares less than initially planned were planted for this year, which will be used for other crops. In any case, the area under cultivation was already more limited than in previous years, so the figure reached in 2018 will be the lowest in the last three years. However, Fernández said that this reduction is not alarming because everything will depend now on how the campaign will develop and, in this sense, the milder summer temperatures should have a positive impact. 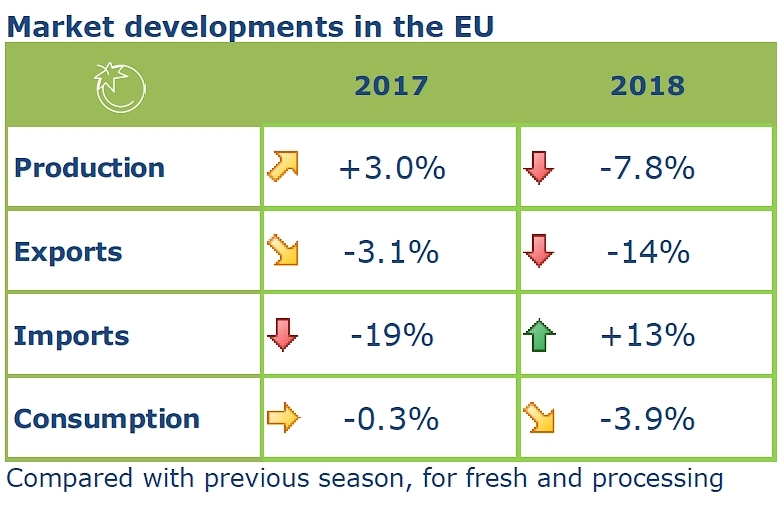 Total EU imports of processed tomatoes fell in 2017 (-24 %), due to the sharp drop in imports from China (-57 %). At the same time, imports from Ukraine are rising significantly (+17 % in 2017 compared with 2016) thanks to their competitiveness. This trend is likely to continue. 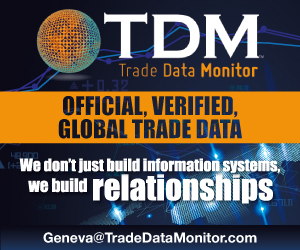 In 2018, imports are expected to further increase (+15 %) to the levels of recent years.